The ACSR Pro Tools System Support (PT400) is a blended course providing online content prior to attending a classroom Instructor-led training program. Enrollment in this course should be made no less than two weeks before the first day to allow enough time to complete the online material. Students will learn configuration and troubleshooting techniques to minimize system downtime and maximize productivity, focusing on Pro Tools HD software and hardware problems. Lab work and role playing give students practical experience. After completing the class, participants are able to provide first-line support to the Avid Pro Tools and Pro Tools HD customer base. This course prepares candidates for the Avid Certified Support Representative | Pro Tools certification exam, as well as being the foundation of the program for candidates pursuing the full certification path to become an Avid Certified Support Representative | Elite. 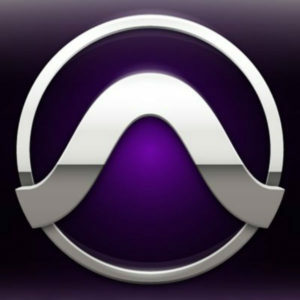 Review and identify Pro Tools HD hardware including audio interfaces, PCIe cards, synchronization devices, etc.